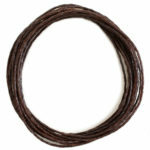 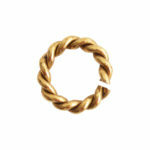 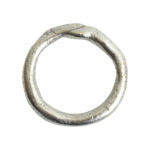 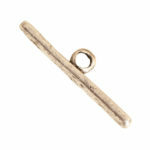 Buy & Try Technique Deerskin Lace-Waxed Thread Brown 10ft btwt-wtb-10. 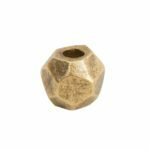 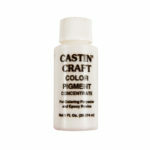 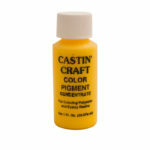 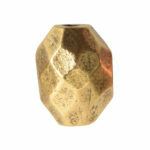 Castin Crafts Opq Pigment-Yellow ccop-ylw. 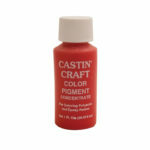 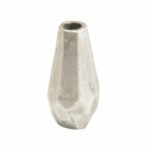 Castin Crafts Opq Pigment-Red ccop-red.